What do the family-owned cafe around the corner from your home and a multinational fashion retailer have in common? They can both benefit hugely from taking their business to Instagram. 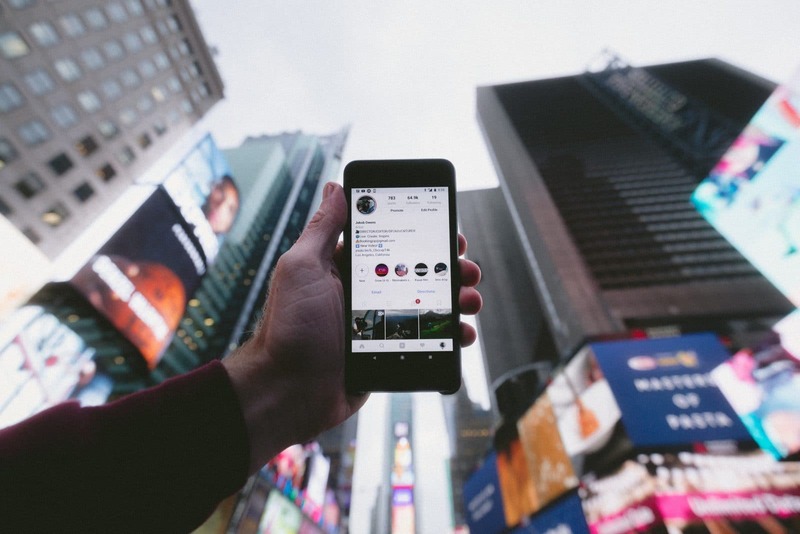 More and more people are using Instagram to connect with brands. The social network boasts over 800 million active monthly users and the highest interaction rate of any social media platform. In fact, 80% of users follow a business on Instagram while 200 million Instagrammers actively visit a business profile each day. Instagram is an extremely powerful marketing tool for brands and businesses to grow their reach, engagement, sales, leads, and brand loyalty to name just a few. However, it helps to approach the platform with a bit of industry know-how to maximise your chances of success. 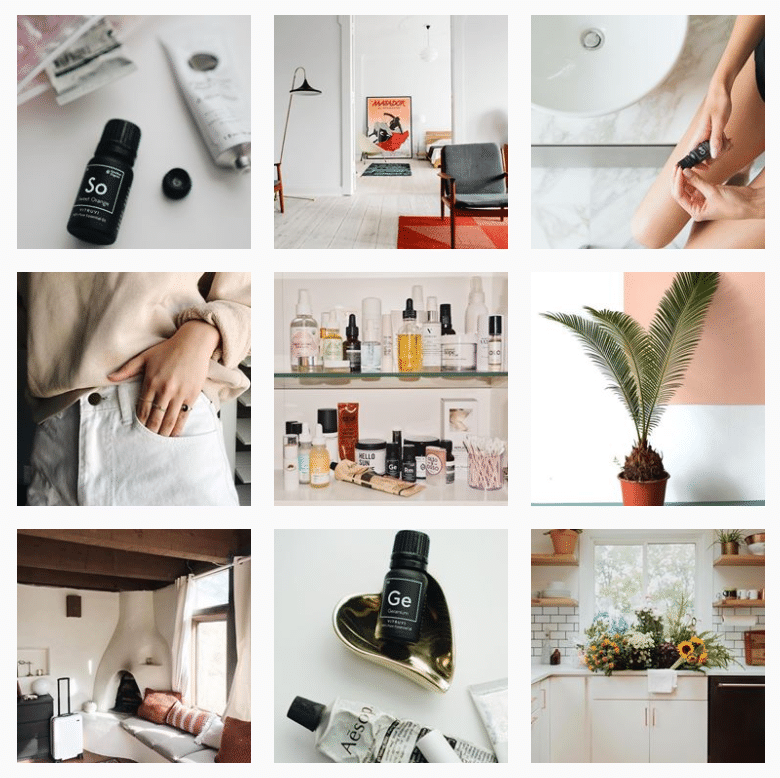 Here, we outline the most effective ways of driving growth to your brand via Instagram without forking out thousands of dollars on paid advertising. Whether you’re an Insta-rookie or a veteran of the ‘Gram, our ultimate guide will help you create a solid marketing strategy for your brand on the platform. It takes less than 50 milliseconds to form a first impression, which is why it’s vital to catch your potential customers’ attention with an engaging Instagram profile. The first thing you should consider is your username. 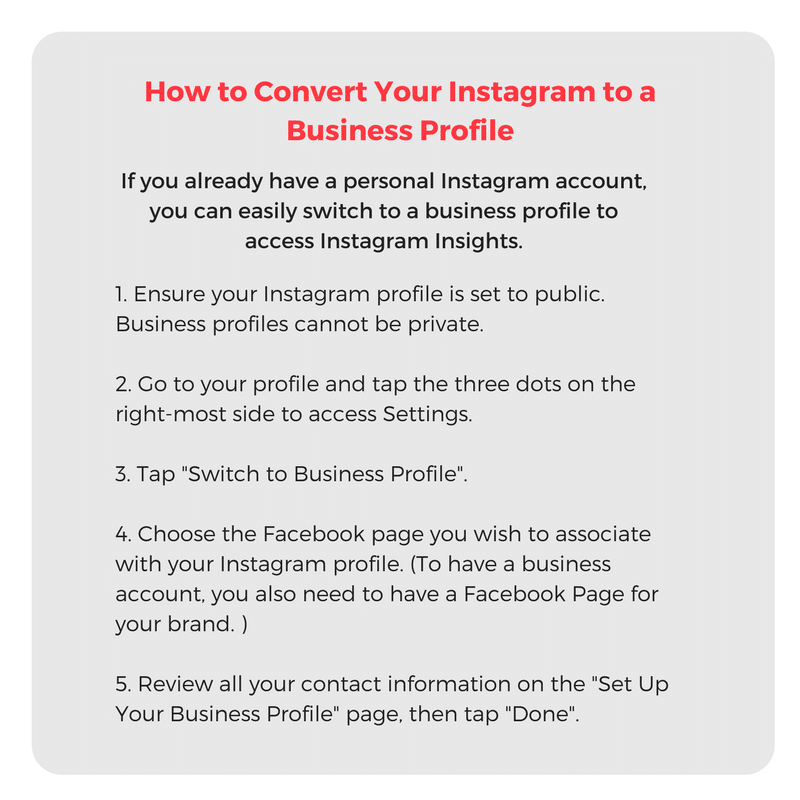 If you already have other social media channels, ensure your Instagram username matches the one on your Facebook, Twitter, YouTube and/or WeChat as well. This makes it easier for customers to remember your brand, allowing them to easily visit your profile across multiple platforms. Stick to something simple. You only have 30 characters for your username, so it’s best to make it something memorable and snappy. Avoid long strings of numbers and excessive underscores. Not only do they look unprofessional, they also make typing your username more difficult for customers. Your Instagram name is visible when someone visits your profile directly, or searches you in the search bar. It appears below your photo and statistics on your Instagram profile. Like your username, your name is limited to 30 characters but should be set out in grammatical sentence structure. To optimise your appearance in search results, your name and username should be different. A good idea is to include a keyword relating to your business in your name so that users get an idea of what you do from the moment they find you. 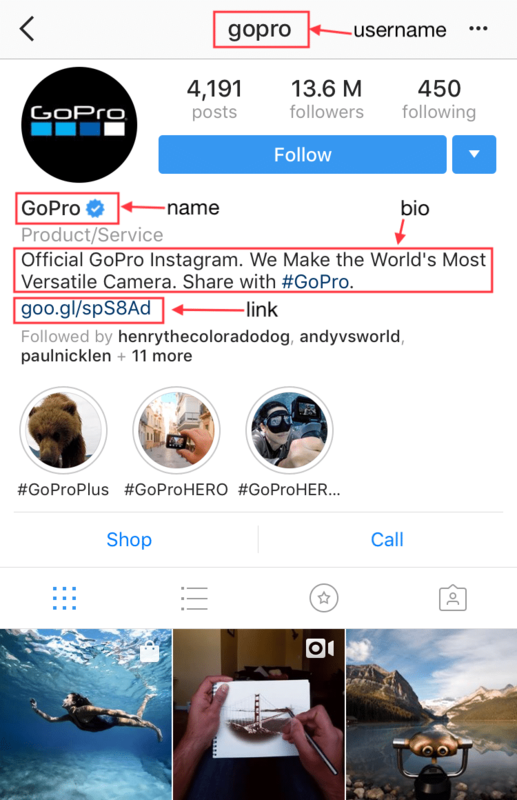 How names and usernames are displayed in Instagram’s search. Next up, it’s time to tackle your bio. 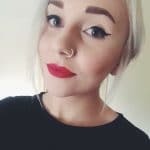 At only 150 characters long, the Instagram bio may not seem like much, but in actual fact could be the difference between a visitor to your profile and a converting customer. A well-written bio should demonstrate your brand’s voice while appealing to your target market and explaining what exactly it is that you do. Furthermore, your bio is the only place on your profile that allows you to share a clickable link. It’s the perfect place to promote your brand — why not share your latest blog post, or a link to buy tickets to the event you’re putting on? To give yourself a chance to showcase your new material, update this link as often as once a week. Use a tool like Google URL Shortener to generate a URL with fewer characters to make it look more user-friendly. Like your username, you want your profile photo to be something that users will recognise as your brand. Ideally, this should be your logo, a photo or a graphic in your brand’s colours. Using consistent imagery will help to solidify your brand in your customers’ minds, making it more likely that you’ll be who they think of when they need a service or product you offer over your competitors. Goal-setting also allows you to shape your content strategy around what you want to achieve, rather than wildly scrabbling for things to share when you realise it’s been two days since you posted. Instagram is a visually driven platform, meaning that it’s vital to produce content that’s pleasing on the eye — it’s as simple as that! 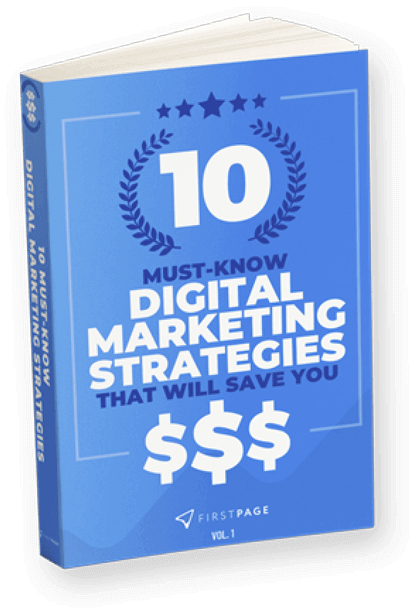 According to research, visual appeal matters in 93% of cases when people go to make a purchase. Maintaining a cohesive brand image is crucial to effective Instagram marketing. 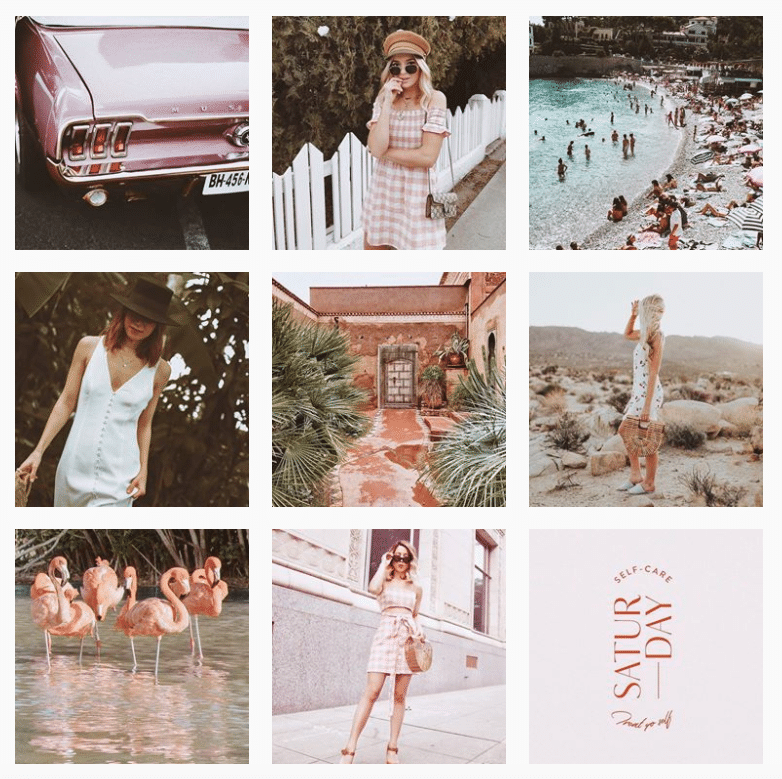 There’s a reason that 60% of the top brands on Instagram use the same filter for every post — it’s nice to view, makes customers look upon your brand favourably and increases the chance of them taking action. As well as making your posts look well put together and consistent, the potential for engagement skyrockets when you have an established brand image. Here are some great examples of thoughtful and beautiful Instagram feeds for you to draw inspiration from. TIP: Some fantastic apps for planning, scheduling and tracking your Instagram posts include Later, PLANN and Planoly. You can preview what posts will look like in your feed so you can perfect your Instagram aesthetic before uploading. 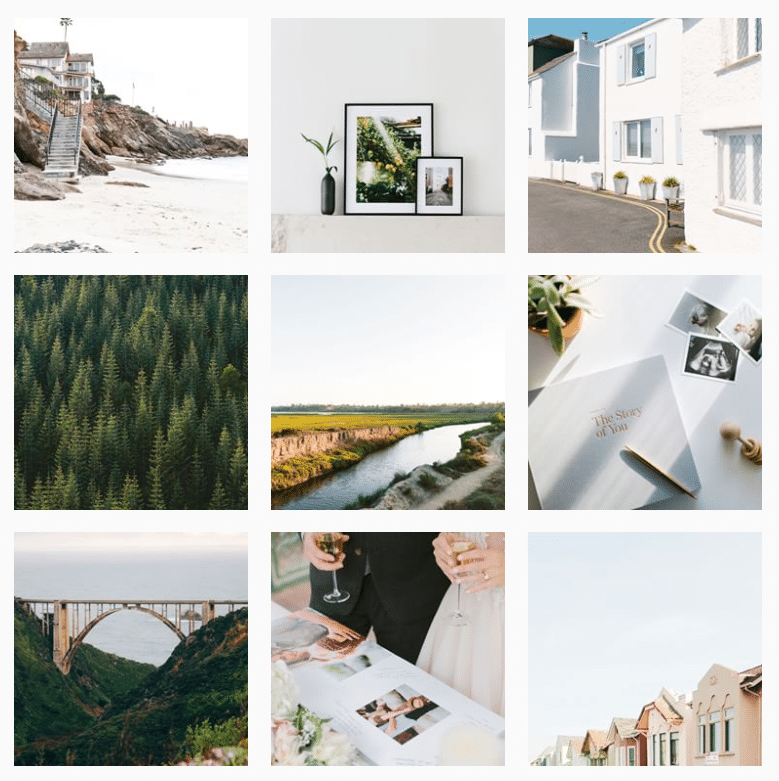 So, you’ve set up a powerful Instagram account, decided on your marketing targets and established a theme that will wow potential customers. The next step is to maintain consistency. Consistent posting keeps your brand at the forefront of your followers’ minds since they know to expect regular content from you on their feed. It also maximises engagement and assists with growth and brand awareness. In your goal outline, include a target for how often you plan to post content to Instagram. This Union Metrics study found that the average brand typically posts 1.5 times a day, and went on to discover that there’s no correlation between increased post frequency and lower engagement. This means that brands who posted more than twice a day didn’t experience any negative effects on their follower counts or engagement level, so get posting! 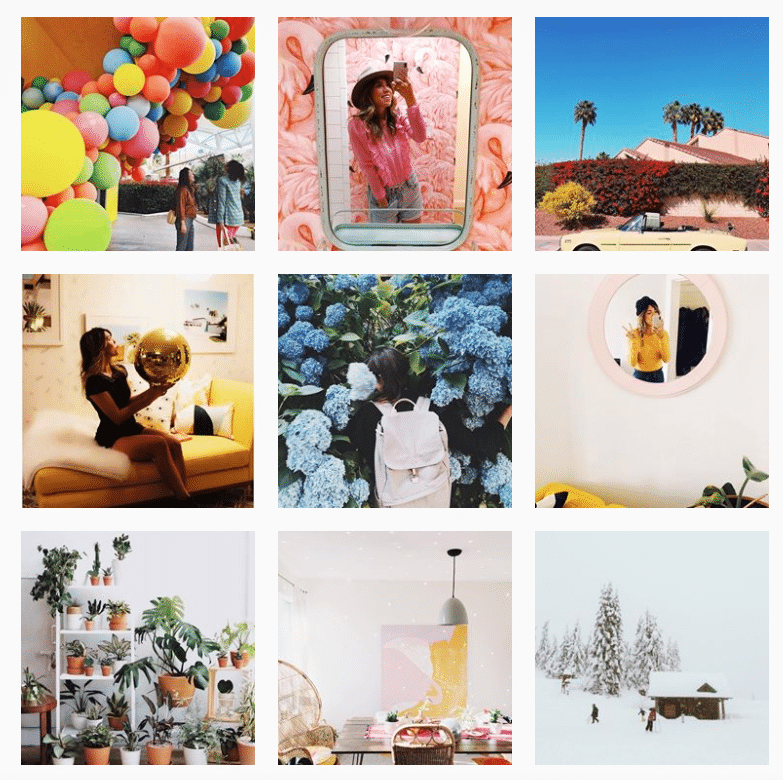 Just like any digital marketing strategy, maintaining an Instagram profile means digging deep into your analytics to track how your content is faring. Instagram’s native analytics tool is called Instagram Insights, and comes for free if you’re using an Instagram business profile. Insights allows you to track your profile’s impressions, reach, website clicks, profile views and followers, as well as allowing you to view post-specific actions such as likes, comments, saves, actions and discovery. Keeping on top of your analytics is the best way of staying up to date with trends, understanding your audience and evaluating how your content is performing. Reviewing data is how you continue improving upon your Instagram strategy, driving growth, and creating the strongest digital marketing plan possible! Stay tuned for Part #2 next week, where we’ll cover tips on content production and ways to increase your engagement and follower count. In the meantime, check out our blog on The 3 Best Methods for Building A Powerful Content Marketing Strategy. posts in this kind of area . Exploring in Yahoo I at last stumbled upon this site. out exactly what I needed. I most definitely will make certain to do not overlook this web site and provides it a glance regularly.